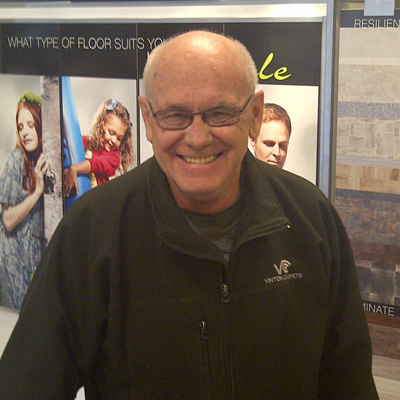 Andy Kuny began his career at Vinton Centre Carpets in 1984 installing floor coverings in new and existing homes. Andy continued flooring installations until 2005 at which time he took on the responsibility of carrying out the maintenance and service repairs for the Vinton Centre Carpets Service Department Team. He is currently our quality control person in all aspects of our flooring installations. Andy’s hard work and dedication over the years has established him as vital member of the Vinton Centre Carpets Team.